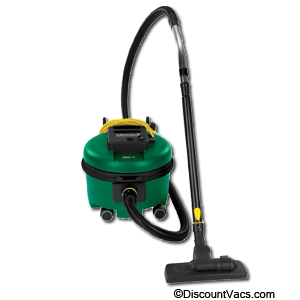 Two-tank System – Why choose our carpet deep cleaners? 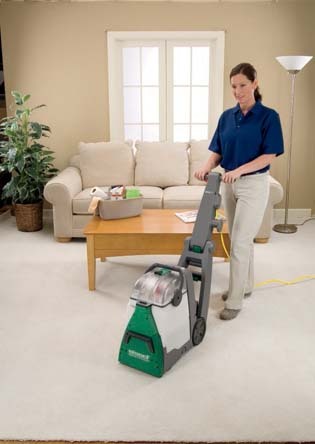 BISSELL BigGreen Commercial carpet deep cleaners have been tested and designed to clean better, dry faster and make cleaning more efficient. 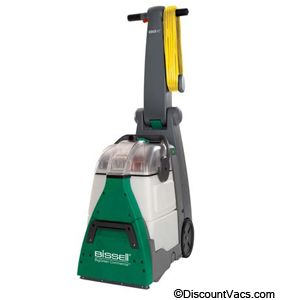 BISSELL BigGreen Commercial offers the best deep carpet cleaner on the market when compared with leading rental carpet cleaner. 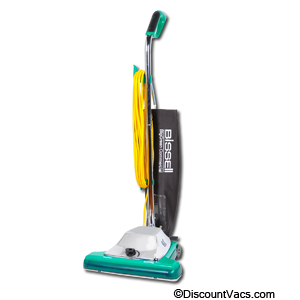 Bissell BG10 Upright Commercial Deep Cleaner Vacuum. 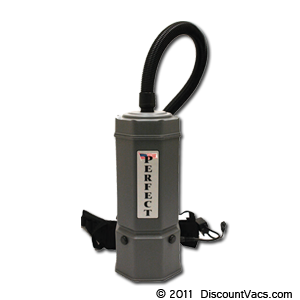 Contains two motors; one for suction power and one for brush roll. Based upon measurements of brightness and color reflectance of carpet fibers, the Bissell BG10 Upright Commercial Deep Cleaner Vacuum demonstrates comparable results to the leading carpet cleaning machine.